From Puerto Rico to Gettysburg, Rosemary Laureano has fulfilled her lifelong dream of helping others to live better lives. “I wanted to come to the U.S. to be able to do things that I wasn’t able to do in my country,” she says. “I have learned so much, and everything I’ve learned, I want to share with others." But it wasn’t until her early 20s when Laureano was able to make that dream come true. 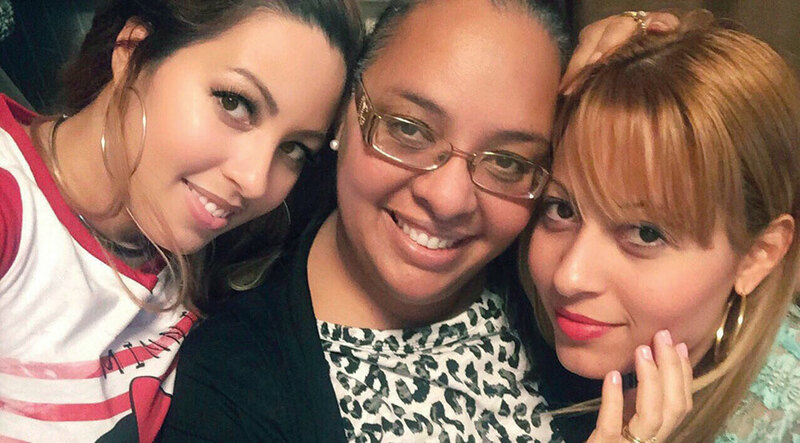 In Puerto Rico, she struggled as a teenage mother and a victim of domestic abuse. Without knowing any English, she packed her bags and headed to the U.S. to make a better life for herself and for her family. She left her past behind and followed the road to a brighter future. She eventually settled in Gettysburg and from the beginning, “it was meant to be,” she says. Her desire to start fresh and her curiosity about American culture led Laureano down the path of self-fulfillment and goodwill. After overcoming obstacles typical of a newcomer in a foreign country—language barriers, finding job opportunities, and learning new customs—Laureano taught herself English and became a case worker for WellSpan Gettysburg Hospital. She fulfills her humanitarian nature through her work, helping families find ways to pay the deductibles on their health insurance. But she doesn’t stop there. If a family is in need of food, shelter, an eye exam—anything—Laureano finds a way to help. The struggle to get by is all too familiar to her. And with her “dream big, think big” attitude, Laureano found a way to reach out and help more people. She started her own cable talk show, Connect with Rosemary, in 2012. With only a cameraman to do the technical work, Laureano writes and produces the show by herself, focusing on social issues within the community and beyond, offering her sage advice, and providing practical help. The show airs on Community Media Public Television and can be found on channel 12 on Comcast. Even amidst all of her success, Laureano is still being thrown curve balls. In July she was diagnosed with thyroid cancer, giving her the opportunity to use the knowledge and strength she’s gained to keep fighting and helping her community that she loves so much. 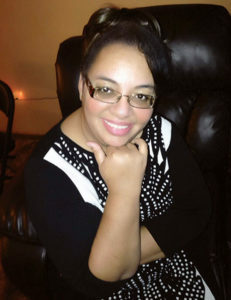 To learn more about Rosemary Laureano and her show, visit www.connectwithrosemary.com.